1. 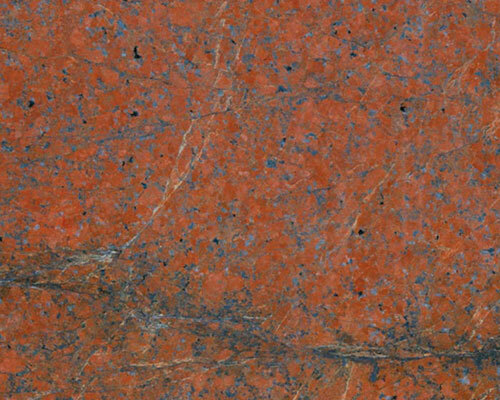 MBK GRANITE does not warrant its material for colour, shade, grain, fissure, pick holes, or polish/reflective variations due to density. 2. MBK GRANITE recommends that material be viewed by the end user prior to fabrication to ensure that it meets expectations. 3. Appointments for viewing of material may be scheduled with our sales department. 1. 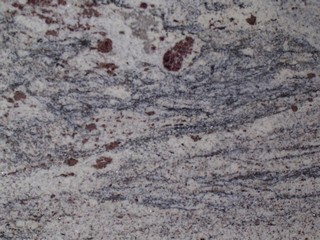 Seam locations are chosen at the discretion of MBK GRANITE. Seam locations will be selected based on these criteria: a) aesthetic value based on our experience, b) waste considerations, c) prevention of grain collision when possible 2. 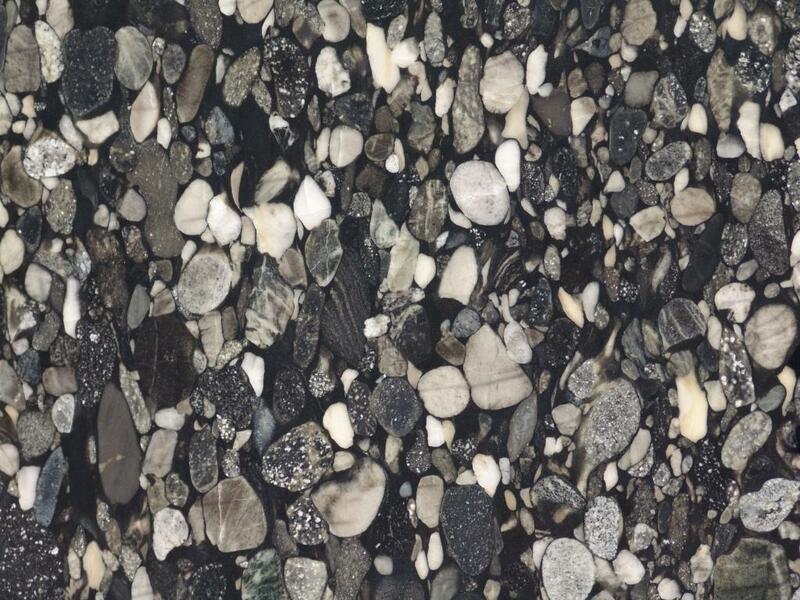 It is the professional opinion of MBK GRANITE that seams at sink centers are aesthetically pleasing as they minimize seam length and are less conspicuous. 3. Any negotiations for seam location must be made prior to fabrication, in writing, with the drawing supplied for templating showing the requested locations; extra charges may be incurred 4. Not all seam locations will be possible. 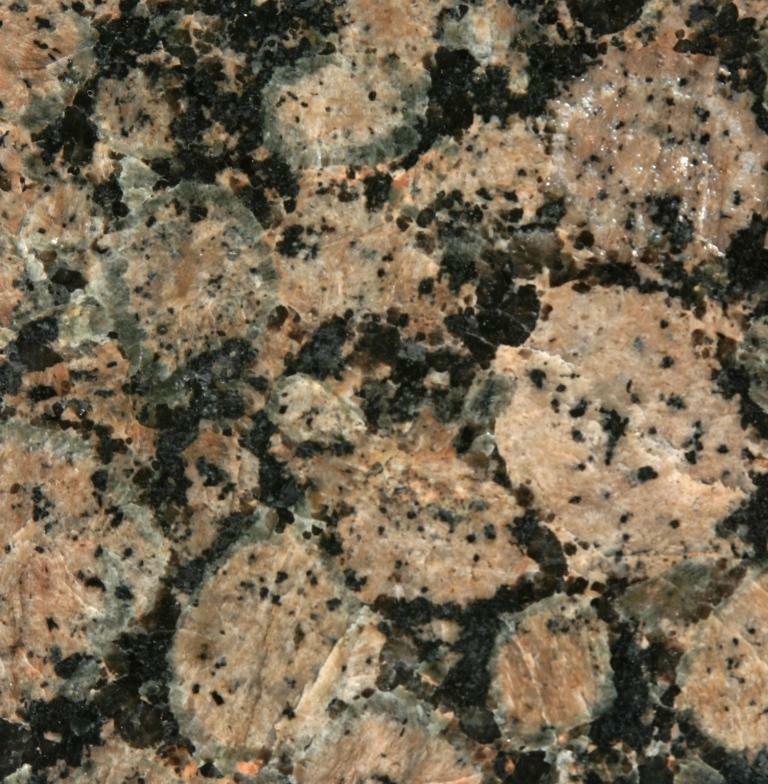 MBK GRANITE reserves the right to reject seam locations based on technical problems/impossibilities, increased waste over our pre-calculated factor (unless the client accepts associated charges), and grain collision. 1. Clients wishing to deviate from the protocol must supply their own template and accept full responsibility for this change in writing to MBK GRANITE. 2. MBK GRANITE has developed this protocol based on experience with past clientele and strongly recommends that the client not deviate where sink templates are concerned. 3. MBK GRANITE does not accept responsibility for the technical performance of under/over-mount sinks. It is the responsibility of the client to ensure that the sink and its fixtures are suitable for use in the environment for which they are intended. 4. The client must be aware of the possibility that some faucets may be infringed upon by raised bar caps or walls when used with some sinks. MBK GRANITE is not responsible for ensuring that faucets will be suitable for use in the location for which they are intended. 1. 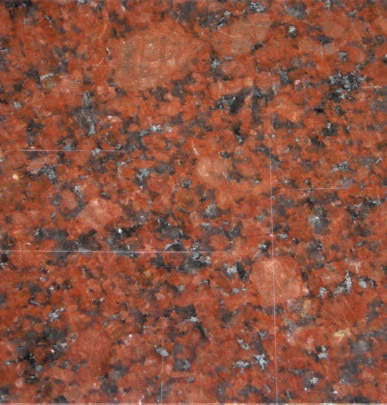 MBK GRANITE does not warrant against stain, scratch, or burning due to excessive heat. 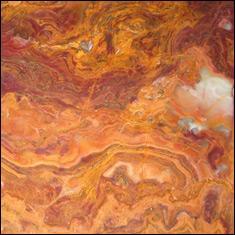 Regular maintenance of the protective sealer will prevent permanent staining of the countertop. 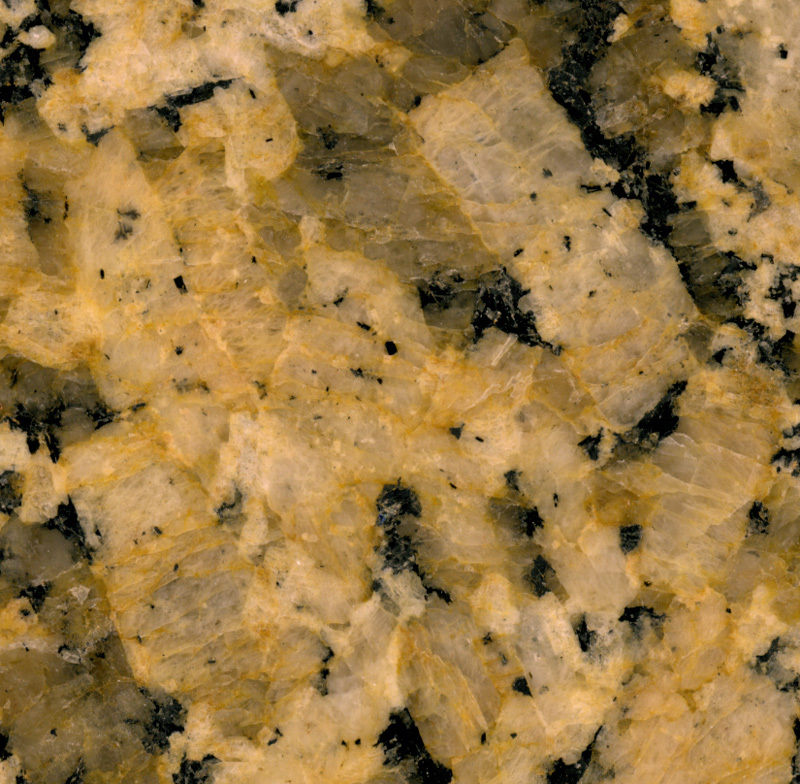 MBK GRANITE is willing, at expense to the client, to remove stains from countertops. 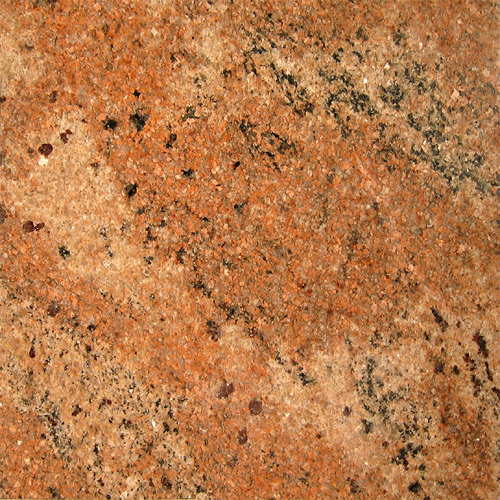 Clients should note that diamonds, topaz, and silicates are capable of scratching granite. Excessive heat (>300� C), while unlikely, may cause permanent damage to some surfaces. 2. MBK GRANITE does not recommend the use of marble or limestone as a working surface; this includes flooring done in tile form.